Energy savings are a huge benefit of building and lighting controls, but there are 5 other reasons to consider these improvements to your building. 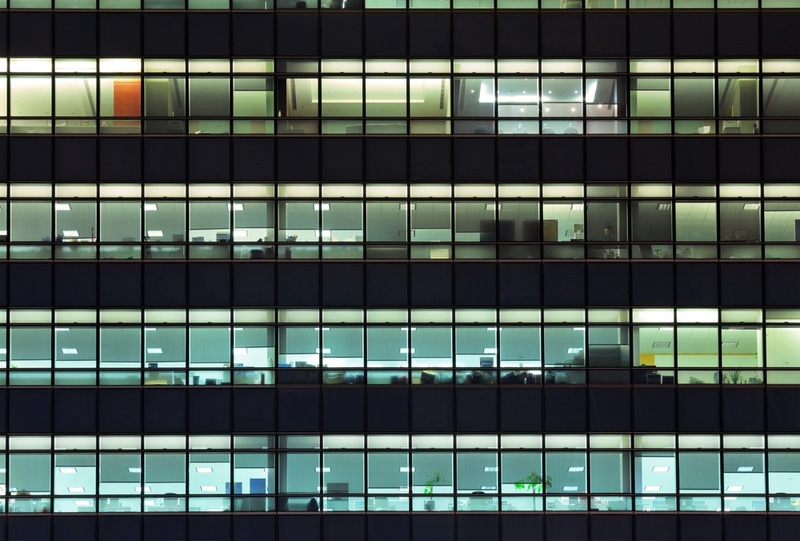 Lighting and building controls make spaces more usable and more comfortable for employees. There is a growing literature to support how important lighting is to employee well being and comfort. Lighting controls give employees control over the amount and timing of lighting, which is so important to employee satisfaction. This can feel a bit big brother-ish. However, lighting controls can let you know where employees are. There are a variety of reasons a business owner or manager might want to know this (some sinister and some not), but I love coming into our warehouse and seeing the lights on or off. We have high bay fixtures with sensors built in, which are grouped together. If one is brighter than the others, it tells me exactly where the employee is - making us safer as an organization. We are fortunate that our office overlooks our warehouse, so I can actually save time and quickly get to an employee to touch base with them in the warehouse. Lights indicate a person, and this is an awesome time saver for me. I also feel safer when I stop in the office on the weekends - lighting controls tell me if someone has been there recently, so I know whether to be on the lookout for someone. This makes me feel safer, and I know also makes employees feel safer. We are an energy efficiency company, so investing in controls tells our customers that we practice what we preach. However, for those that are not in our industry, controls are an investment in your space, which signals to employees that you are committed to investing in the building and business. This is not to be underestimated, especially as the employment rate drops and retaining employees becomes more important to a business success. I won't lie - I love walking into a room the lights come on or get brighter. It makes me feel powerful, and even more in control. This isn't a scientific finding, but is my personal experience in our building. We have the Nest smart thermostat in our office, and I love to peak at it occasionally. The thermostat has a motion sensor built into it, and aggressively sets back the temperature when no one is present. I occasionally look at it on the weekend, just to make sure we are saving as much energy as we can. However, it also tells me when people are putting in the extra hours, which a business owner always loves to see. Previous Comed Rates in Illinois - Should I Switch Suppliers?